Over 70 delegates at the CWU’s national conference in Bournemouth resisted the temptation of an afternoon on the beach to attend a joint Cuba Solidarity Campaign/Venezuela Solidarity Campaign fringe meeting. Steve Jones – CWU representative on the CSC Executive Committee – reflected on the Cuban Ambassador’s recent visit to the CWU Executive. Her Excellency Esther Armenteros told the CWU how the ongoing blockade of Cuba had cost the country an estimated $750billion over its 50-year history and cited the suffering of Cuban children with cancer who are denied potentially life-saving treatment because of trade restrictions on medical drugs. Luis Marron – Political Counsellor at the Cuban Embassy – told a fringe meeting at PCS Annual Delegate Conference that proposed economic reforms in Cuba will ensure that “no-one in Cuba will be abandoned and everyone will be protected”. 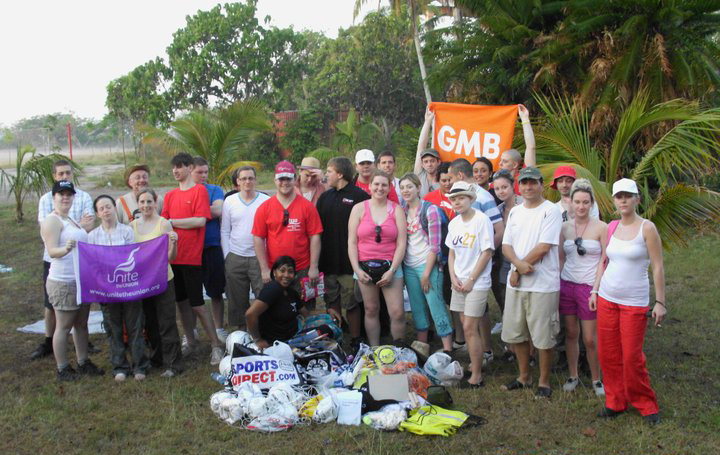 The GMB recently sent six delegates on our Young Trade Unionists’ May Day Brigade to Cuba. Two of the delegates from the Northern Region – Craig Maguire and Michael Carey – have written the article below outlining their thoughts and experiences. As two young trade unionists the opportunity to go to Cuba and experience the highs and lows of Cuban life first hand was an exciting prospect, a once in a lifetime opportunity, not to be missed; to have our eyes opened to the struggles and successes of Cuba and bring back the message of Cuban people for the purposes of international solidarity and awareness of injustice inflicted by the USA. 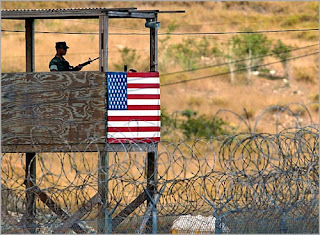 During our recent Young Trade Unionists’ May Day Brigade to Cuba three delegates had the honour of attending a conference advocating the abolition of foreign military bases in Guantanamo. One of the delegates – Kevin Donnelly – has produced a report of the conference below. 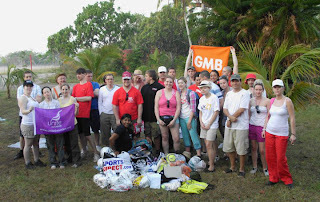 As a member of this year's May Day brigade to Cuba I was privileged to be one of 33 delegates chosen to attend the 2nd Seminar for the Abolition of Foreign Bases held in the eastern province of Guantanamo on 4th and 5th May 2011. Organised through the World Peace Council, delegates from 36 countries came together to exchange experiences and ideas, condemn the interference of the US and other imperialist forces in the sovereignty of nations, advocate world peace and criticise the military invasions of Libya, Afghanistan and Iraq.